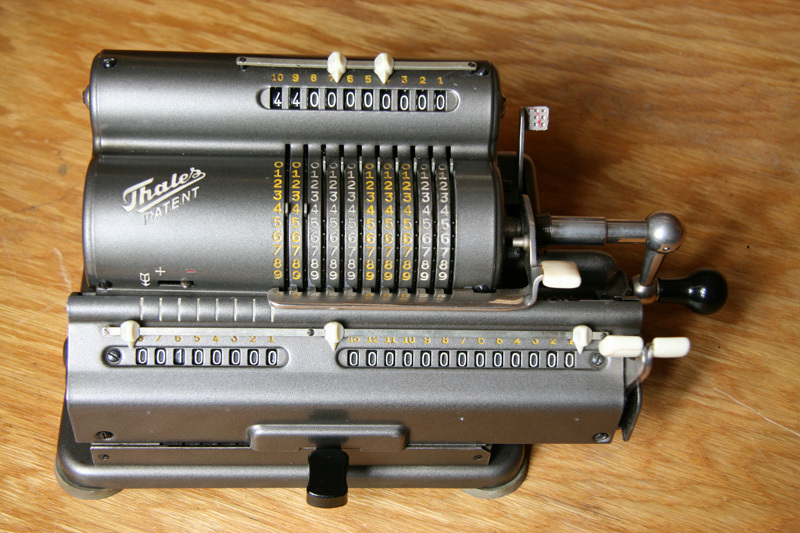 Designer of this pinwheel calculator was Emil Schubert (1883-1952). 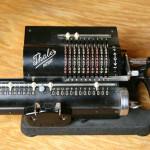 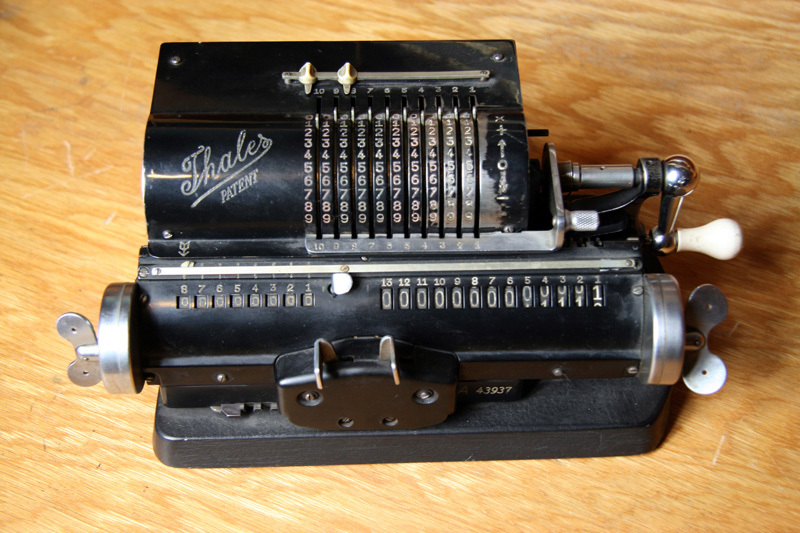 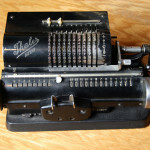 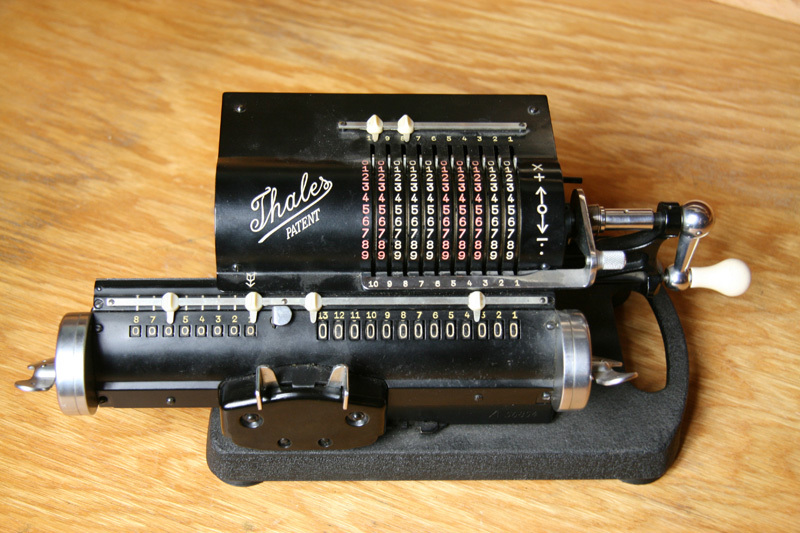 The first Thales calculator was introduced in 1911. 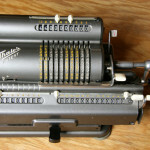 Production ceased in 1970s.